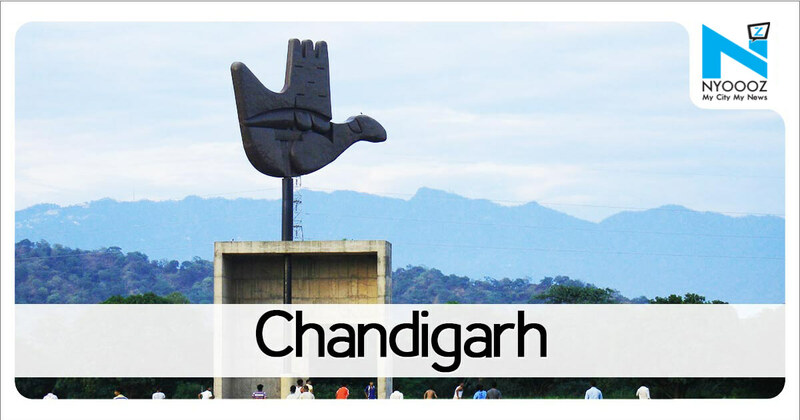 CHANDIGARH: A 24-year-old man died after falling from the second floor of a house in Hallomajra village on Wednesday when police reached there to check gambling Police said they had got information that some people were gambling in the house and Rohit Kumar fell from the roof in a bid to escape. Relatives filed a complaint against constables Ajay and Manjit and demanded murder FIR.Jyoti Kumar said Rohit was not playing, but only watching the game. Rohit, a native of Bihar, worked in a private company at Jammu and Kashmir and had come to the house of his uncle, Sikander, in Hallomajra to celebrate Diwali. He was sitting at a neighbour’s house, number 256, where others were playing cards around 2pm. People dialled 100 and rushed him to GMCH-32 in a private vehicle.